The first Renesting in France seminar will take place on the 23rd of this month in Montpellier. We are busy finalizing plans to ensure the day will be packed with useful information and provide answers to all your questions about life in France. The event is a unique opportunity for English-speakers to consult with experts on a wide range of topics related to moving-to or living in the Languedoc. 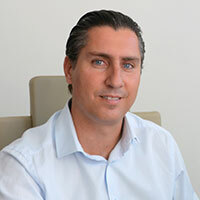 After four years working for a well-known international accounting and audit company, Sebastien decided to work for himself and incorporated AUGEFI in 2006. Speaking English, he has a wide experience in supporting English speaking clients in their steps to start and run a business in France. English speaking companies and individuals are part of his client portfolio, which also includes businesses in the tourism sector, very prominent in the South. 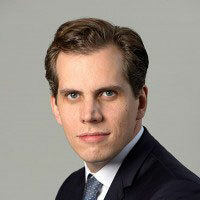 Pierre is a New York attorney as well as a French avocat, admitted to practice law both in New York and Paris. He has worked for a number of law firms in tax and business law before opening his own practice. Pierre is involved with the American expat community and is the Treasurer of the American University Clubs of France. He provides the entire range of tax and legal services to meet his clients’ needs. 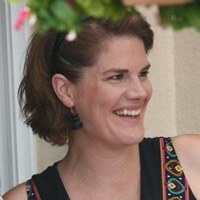 Originally from Vermont, Jennifer has lived and worked in France since 1998. After living in Paris for 7 years she moved South, for more than just the winter. 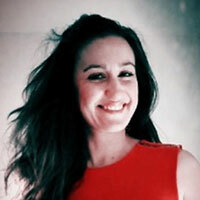 Jennifer is an entrepreneur, French bureaucracy veteran, translator and French as a foreign language teacher. She enjoys helping people jump through administrative hoops with relative ease, plan their move and discover the region. Nicole is an expert in helping Anglophones navigate the French healthcare system. She is a bilingual Brit that has lived in France since 2002. 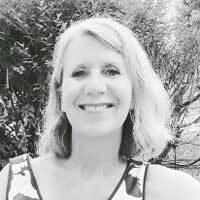 With a wealth of experience of life in France, she is the Administrative Assistance Expert at Renestance assisting English speakers with all matters relating to Carte Vitales and PUMa. 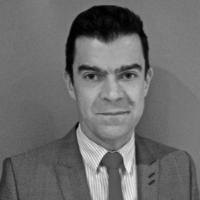 Robert Hendry is a financial adviser with deVere France, part of the multi award winning deVere group. 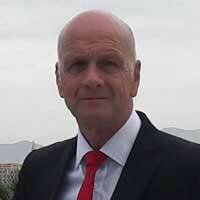 Robert has worked in financial services for over 20 years in the UK and in France. His role is to advise the English speaking resident population in France on key areas such as UK pension transfers (Qrops) tax efficient investments, currency exchange, etc. 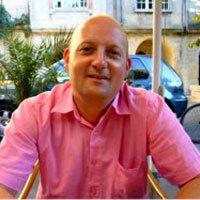 He is a full time salaried adviser and has lived in the Aude with his family since 2006. Nancy has spent over 30 years living in the south of France – she is both Canadian and French, bi-cultural and bilingual. 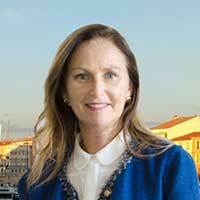 Her business, “Absolutely Southern France ” is a fully licenced travel company based in Sète providing customized arrangements for vacationers to this area seeking unique gourmet, leisure and cultural experiences. After studying in Aix-en-Provence in the 90s and moving to Paris with her work in 2000, Dennelle and her family moved to Montpellier in 2010. She has plenty of personal experience with settling into French life and understands all the key elements of integration. She has rented, purchased, renovated and rented out property in France. In addition, she holds a French Bachelors in Real Estate, so knows the laws, tax and inheritance implications of owning property. She launched Renestance in 2015 to help other English-speakers who dream of the French lifestyle. Gregory’s practice is registered in Nîmes and bound by a professional code of ethics. It was created in 1998 and helps English speaking individuals or companies having issues with the French legal system. The areas of law include: Disputes with banks, Commercial leases, Breach of contract, Creditor/ debtor, Defaults on construction, Neighbor disputes, Family law, Assistance during criminal proceedings, Damages following injury, and Unfair dismissal (employment contract). 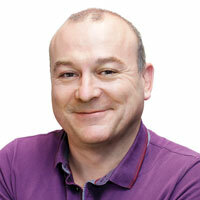 Iain moved to France 12 years ago and is the Managing Director of the property rental business Go Languedoc. From a standing start of just 5 rental properties 10 years ago, Go Languedoc now advertises over 500 villas and apartments for rent, as well as 150 long term rental properties. Recently, Iain has developed a niche business advising property investors on suitable rental properties to purchase in South France. Vachement Frenchy is based in Castries and offers French language courses for individuals and businesses, in person, or via phone and Skype. 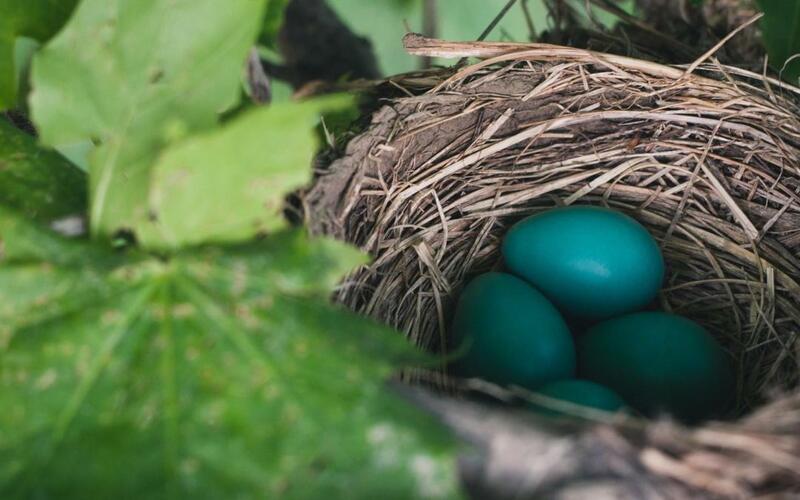 Christelle helps employees get started or improve their command of the French language: particularly following expatriation with an international company. She also teaches Francophiles who have just arrived and would like to get their written and conversational French back up to speed. Gregory Pénot has been the Sales Manager at Victoria’s for the past 8 years, offering language classes to professionals and students. He grew up in the South of France and studied at Montpellier University. After 8 years in Paris as an international food broker, Greg worked in London for 4 years as an international import & export sales manager. He speaks French, English and German, obviously passionate about languages and enjoys travelling. 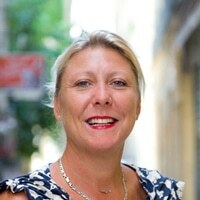 After relocating to France in 2009 with her young family Fiona joined the Currencies Direct team early in 2010 and has been the representative for the Occitanie region ever since, working with partners, private and corporate clients across France. The world of foreign exchange can be a minefield – since 1996 Currencies Direct have helped over 210,000 clients safely and securely transfer funds around the world, helping them get the most for their money, whether it’s a large amount for a property purchase or a small monthly pension transfer. The Renesting in France seminar program includes a number of short presentations on a wide range of topics. Participants will then have plenty of opportunities for one-to-one consultation during the breaks, the catered lunch, and during the breakout session hour. There will be additional contributors from regional social groups, volunteer organizations and tour guides. Only a few days left to join us and get the answer to all your question about moving to France! For information on transport, where to stay, and the Real Estate & Real Life tours taking place after the event, take a look at our seminar brochure below. Update: You can read more about it in the seminar debrief article we posted.